The world of work can be a stressful place – particularly so in franchising, where some franchisees are often self-employed and experience irregular income for the first time. Indeed, franchisors, franchisees and their staff are all vulnerable to stress and mental health issues. This impacts their motivation, performance and interaction with colleagues, customers and clients. Fortunately, the awareness is increasing as figures show that a third of all medical fit notes relate to mental health. On a less optimistic note, these conditions are annually costing the UK economy £15bn. So how should franchisors tackle these issues? 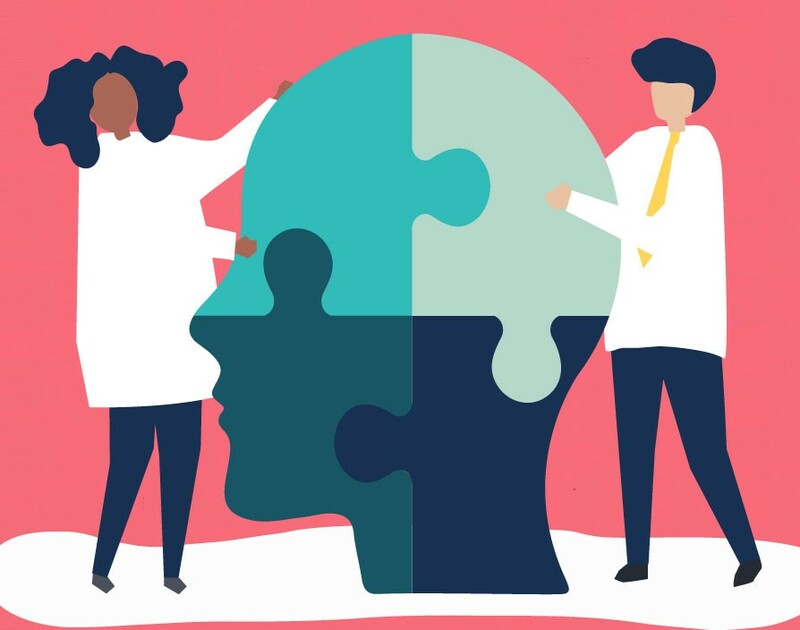 Taking a positive, proactive approach to mental health at work can help grow your franchise and help you, as a franchisor, avoid any tricky legal issues, disputes, franchisee underperformance and failure. Whilst franchisors rightly espouse the many benefits of running your own business, they must also recognise the process of doing so can be lonely, pressured and a rollercoaster of highs and lows – particularly during the early days. From a legal point of view, the franchisor-franchisee relationship is a commercial alliance. Franchisors therefore have no direct legal employment legislation to adhere to. However, they do have a duty of care and a moral responsibility to ensure they’re not causing ill health in their franchise network. There are several ways that franchisors can support franchisees. Firstly, by using preventative measures in their recruitment process to ensure they fully understand the reality of starting a new business. Secondly, they can spot the signs of stress, such as increased contact with the support office or going missing in action. Franchisors should ensure they know how franchisees are performing financially and that they’re approachable and prepared to listen to family and health stressors that may cause sliding performance. Thirdly, franchisors should have strategies in place for how they would support a franchisee in any mental distress – financially or emotionally. For employed staff, franchisors and franchisees already have legal duties – mental health is classed as a disability in the UK workplace. Being taken to an employment tribunal for discrimination can be incredibly costly. So franchisors should ensure they’re giving franchisees employment law support to avoid putting themselves at risk. The government has recently proposed a new law, making all employers with five or more employees appoint a trained mental health first aider in the workplace. These would operate as an early warning system to identify issues and support workers in getting them quickly addressed by professionals. Avoiding more serious problems for the individual and the company would be a welcome outcome all round. For franchisors, there are many stresses to manage, such as meeting franchisee expectations, work overload, emotional impact of failures, achieving work-life balance, alongside legal battles and financial challenges. So franchisors should practise what they preach, look after themselves and their own stress levels as well as those of their franchisees and staff. Tumelty is the managing director of The HR Dept franchise which helps HR people run their own businesses. She is passionate about animals, feminism and politics.